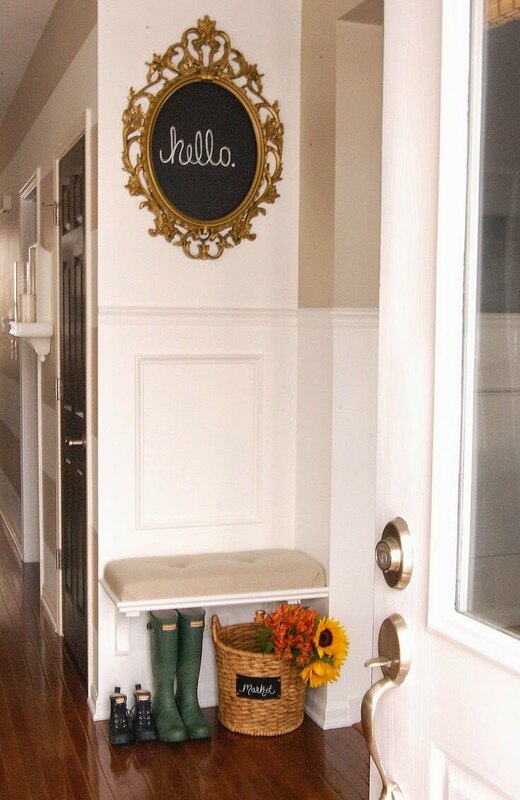 The entryway to your home is the first thing to meet the eyes when you walk in the door. 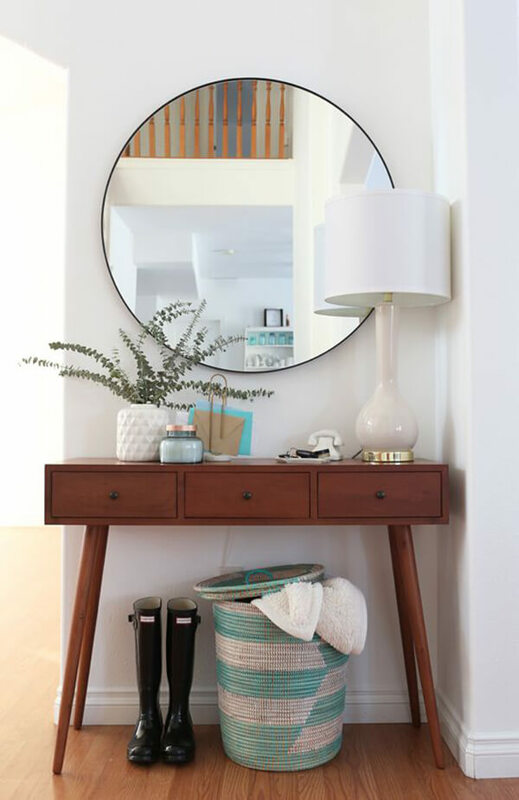 The last thing you want to greet you is clutter. 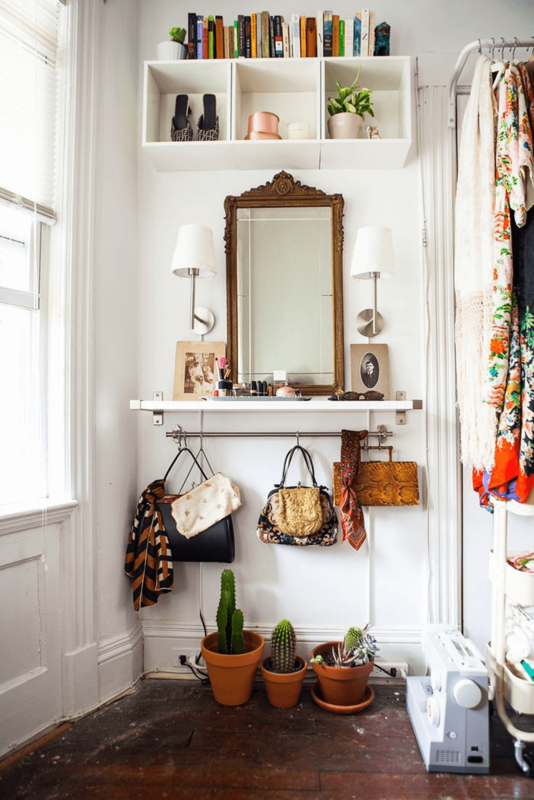 Unfortunately, entryways are notorious for collecting extraneous items that you want to shed as you come in the door. 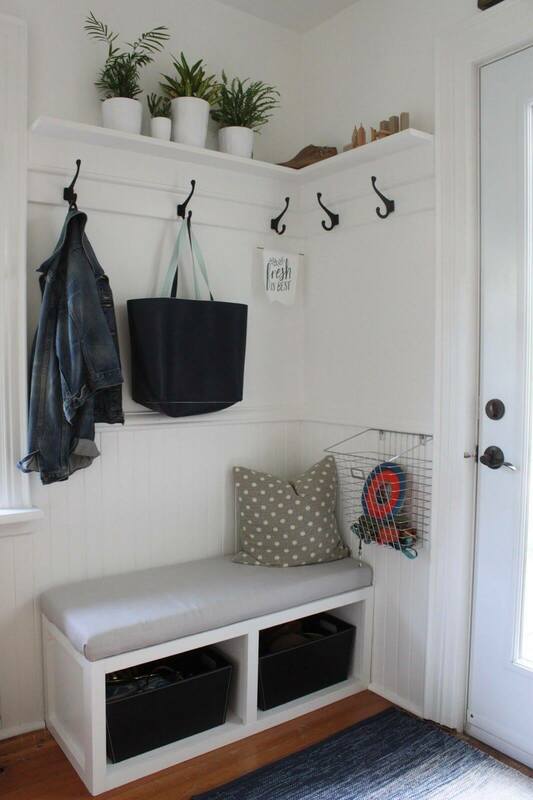 Shoes, umbrellas, jackets, mail, and keys are summarily dropped off as you walk in. 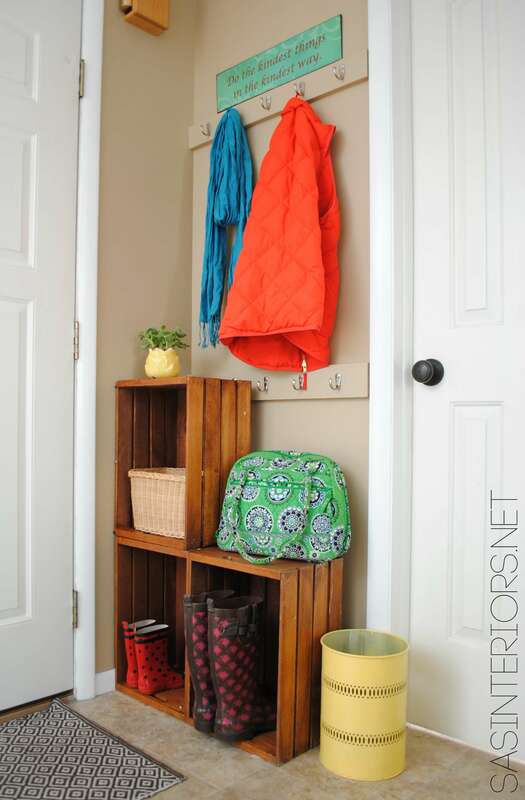 For a small entryway, clutter can have disastrous outcomes. 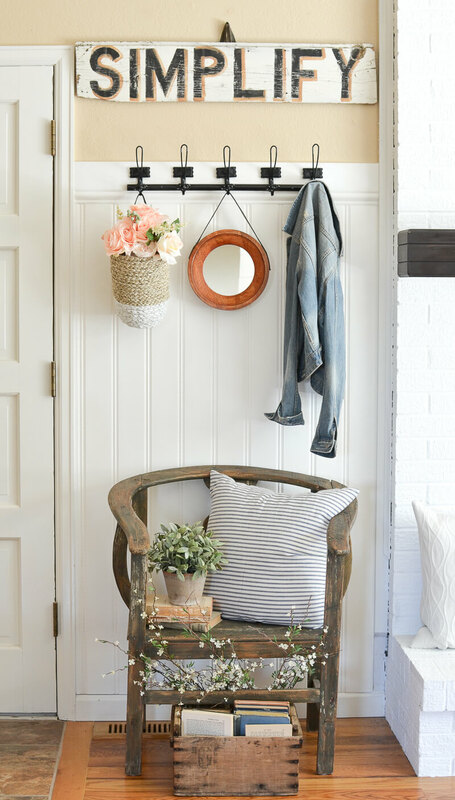 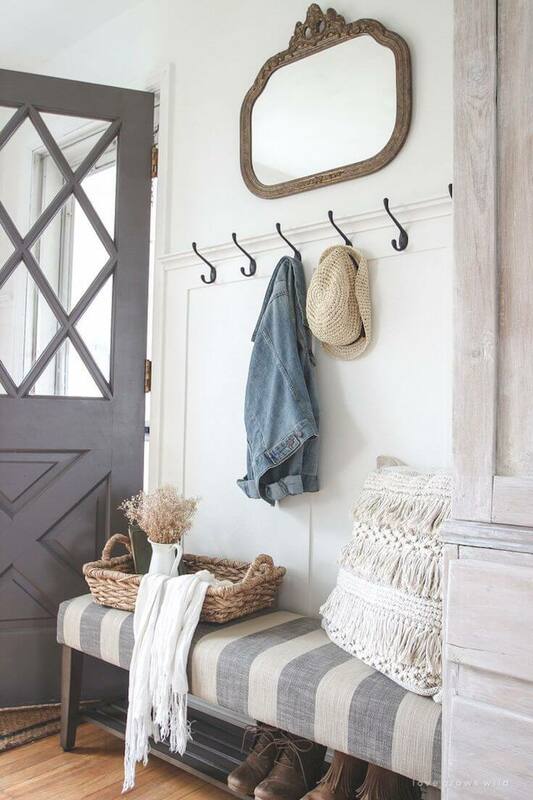 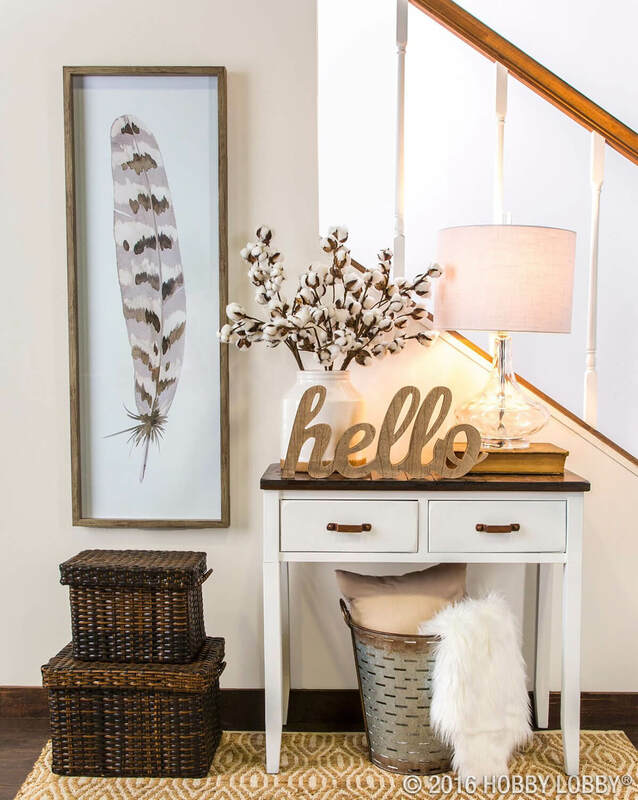 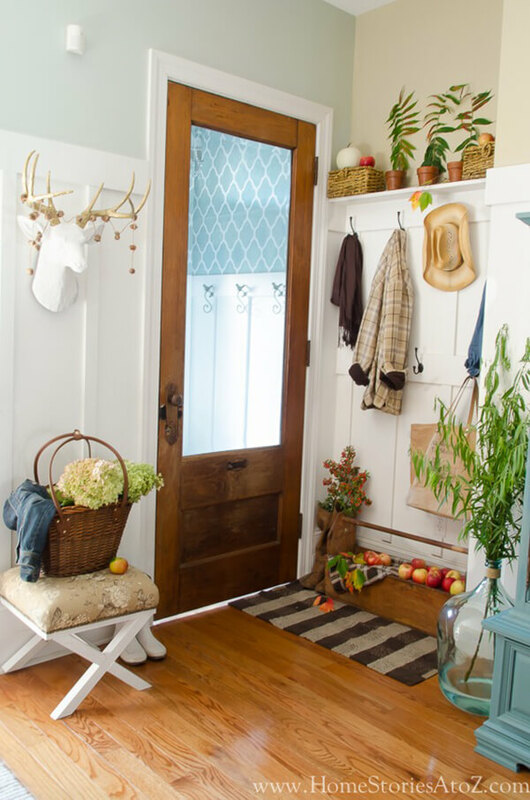 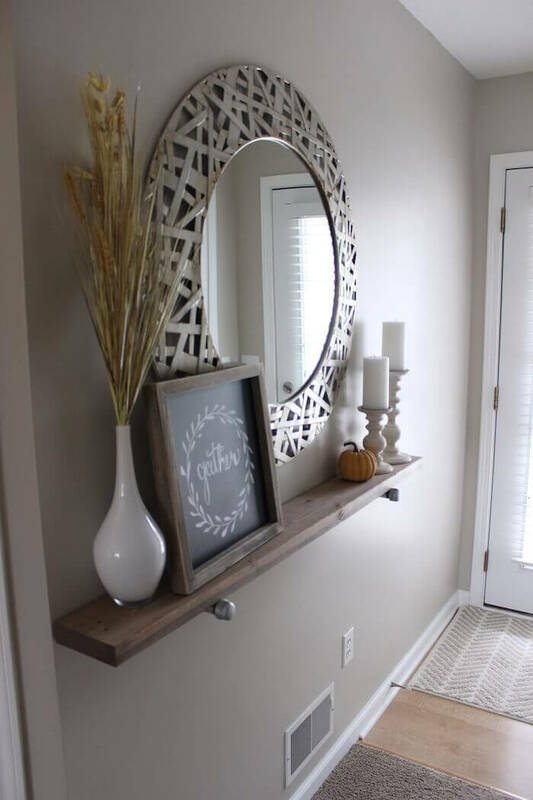 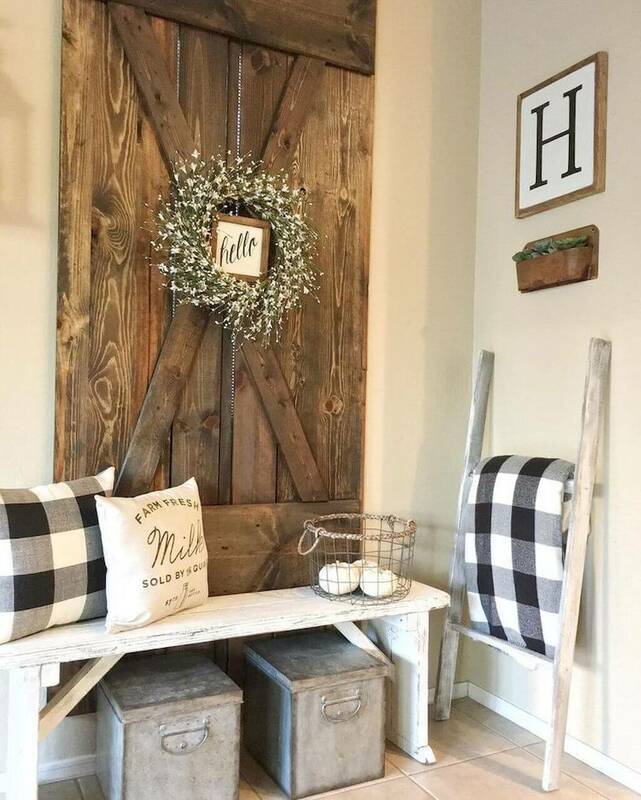 Why not use these small entryway decor ideas to turn your entryway into a pleasing “Welcome home!” to anyone who enters your house. 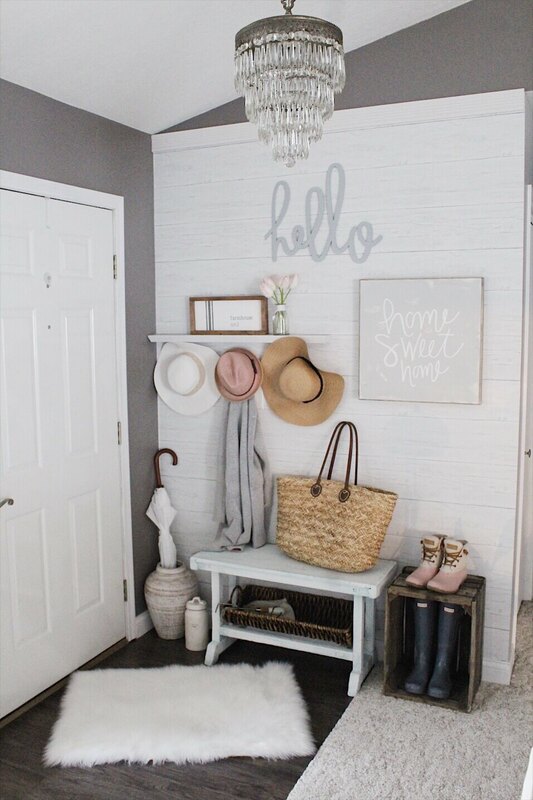 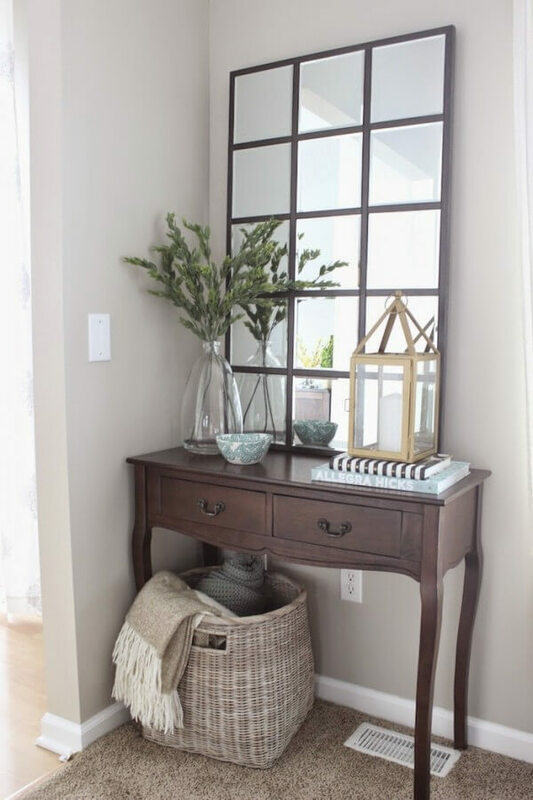 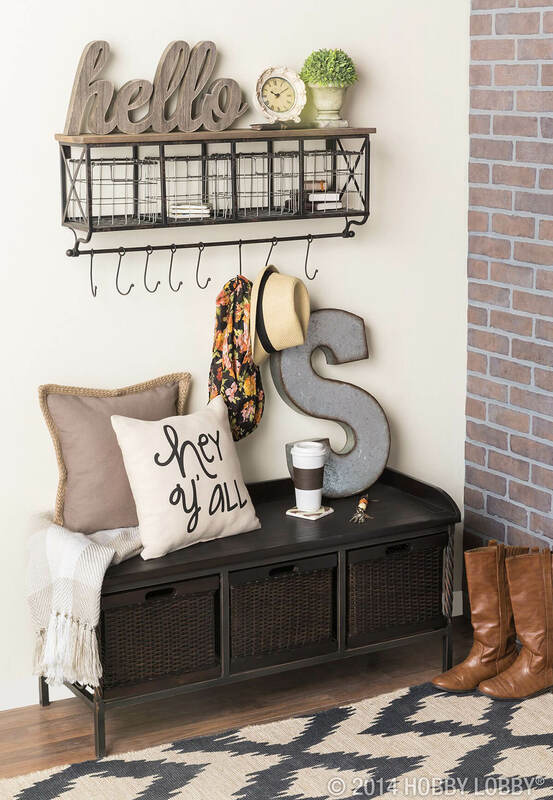 Finding unique storage units to hide the clutter is one practical way these small entryway decor ideas will help to tidy up your entryway. 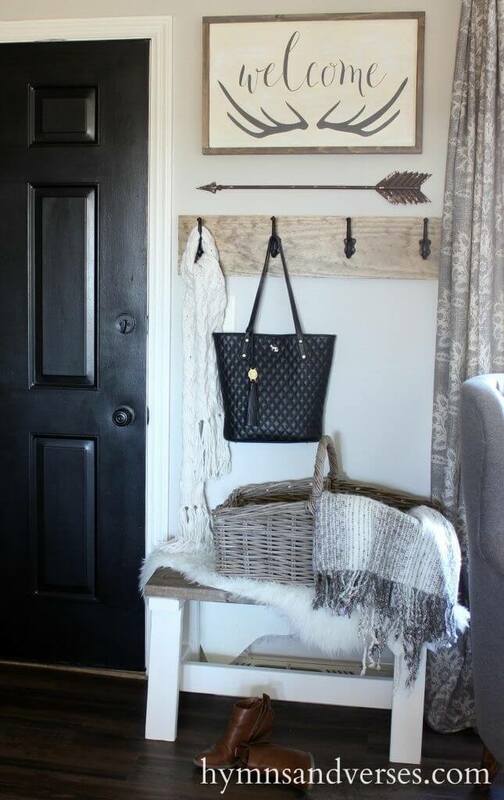 The built-in Hall tree or the black metal and wood hall tree offers an orderly combination of hooks, bench, and storage and will create order out of chaos. 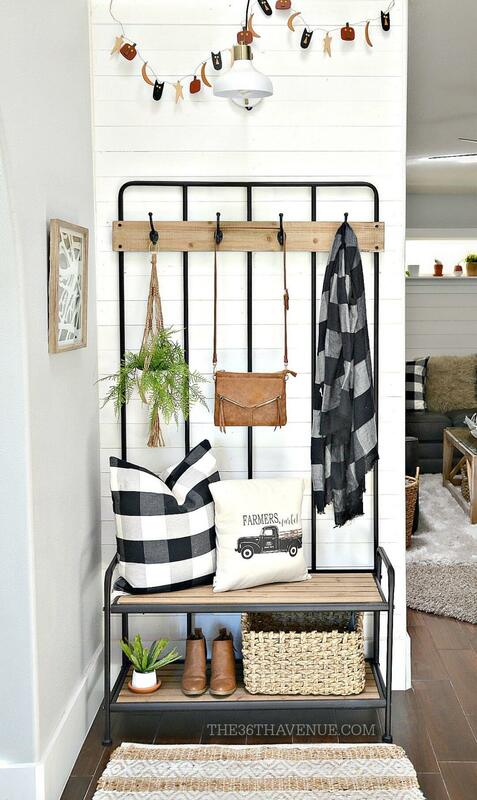 Speaking of hooks, there are a multitude of ways to use hooks in an attractive but highly useful way. 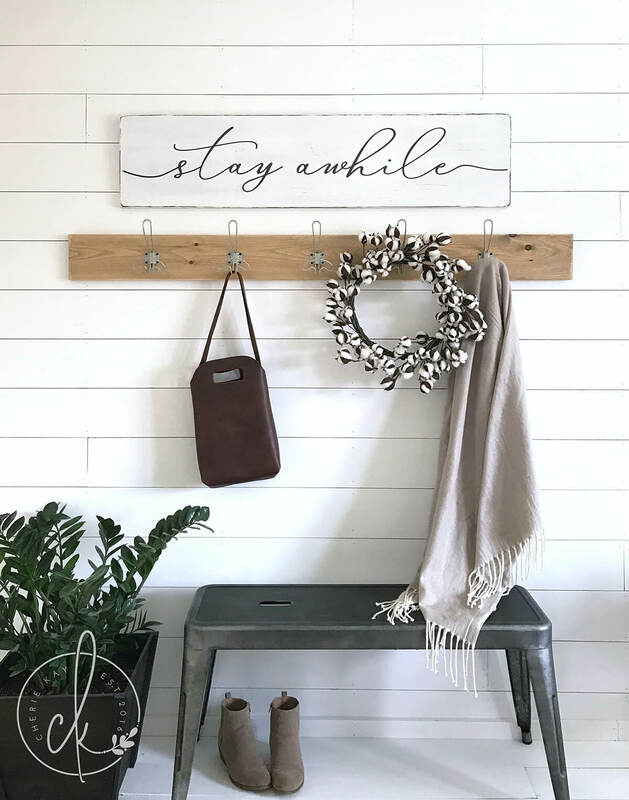 Check out the single row of hooks mounted on wood or on the wall opposite the entry door–very useful for hanging jackets and bags. 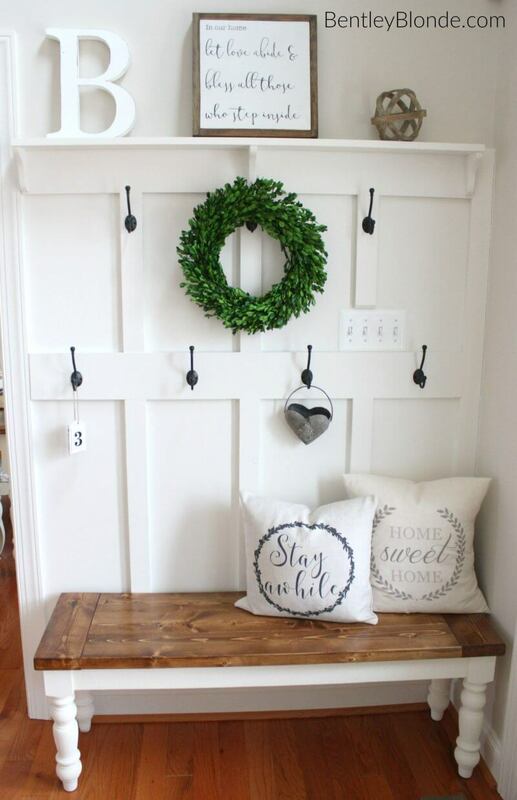 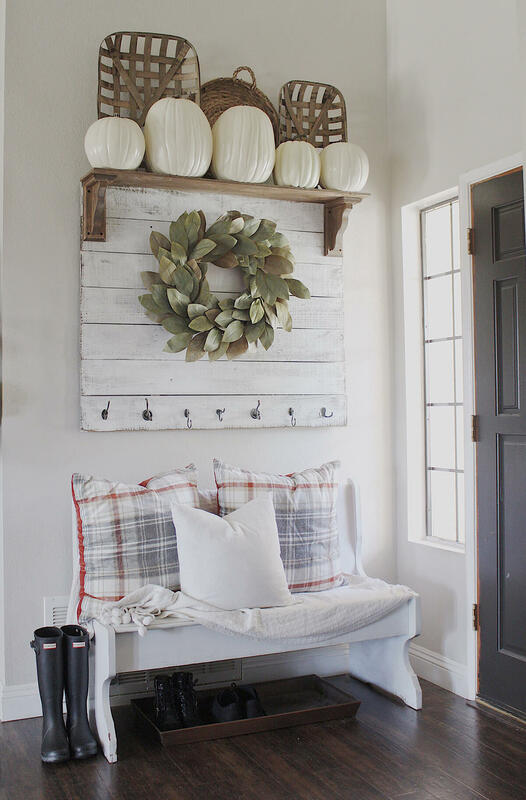 Hang a wreath in the middle of the hooks for a homey touch. 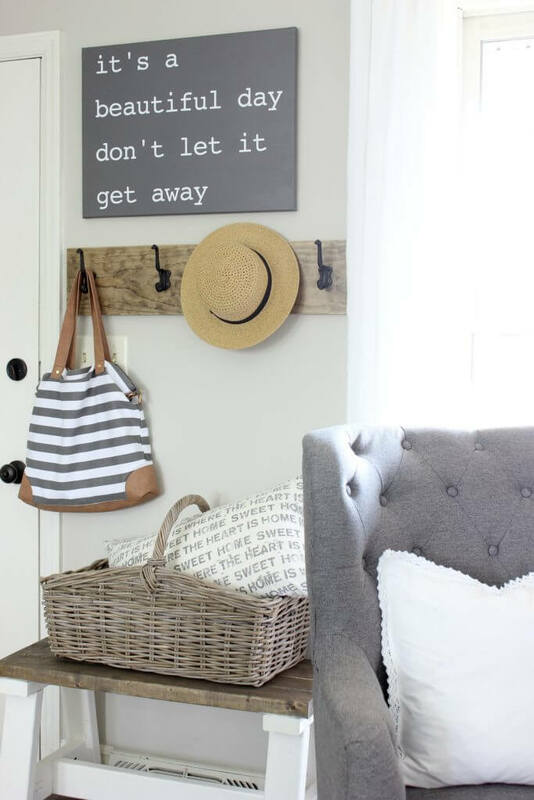 And if you don’t want the hooks to dominate the scene, mount a hook bar discreetly underneath a table. 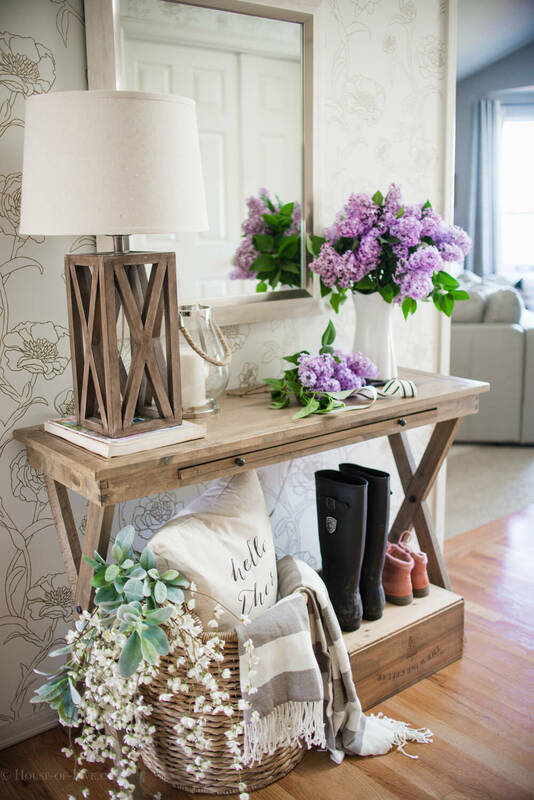 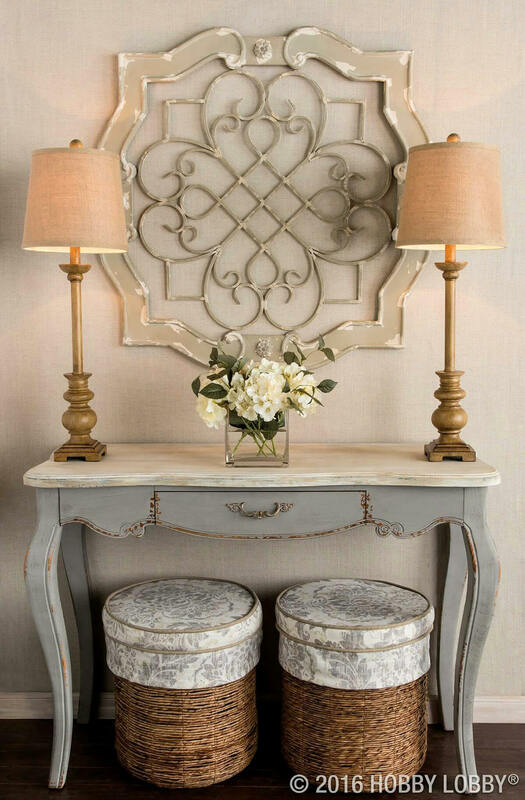 If you want to make the entryway strictly ornamental, select an entry table in any style and group florals, lamps, and frames to fashion an eye-pleasing entry. 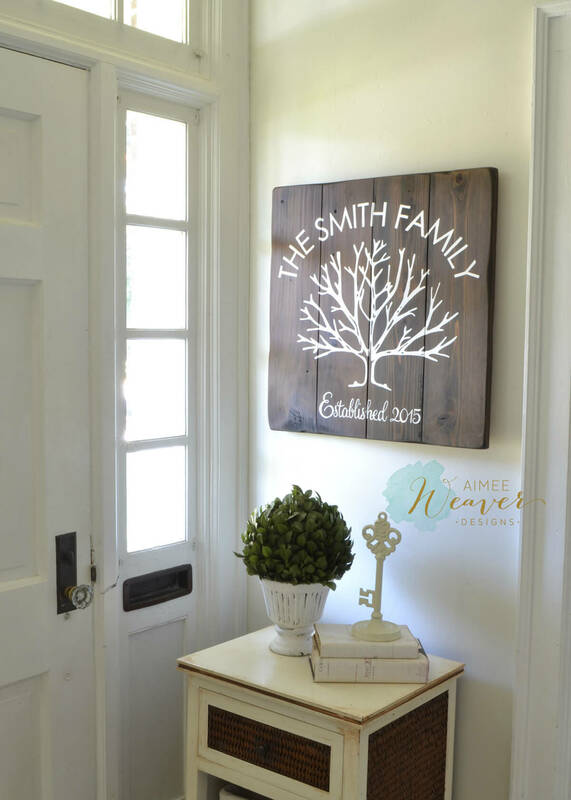 Or you can personalize your home entry with a family name sign. 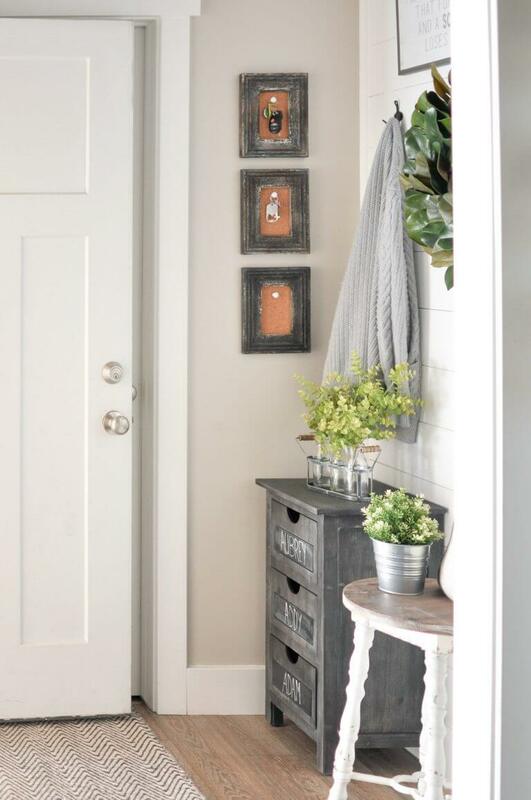 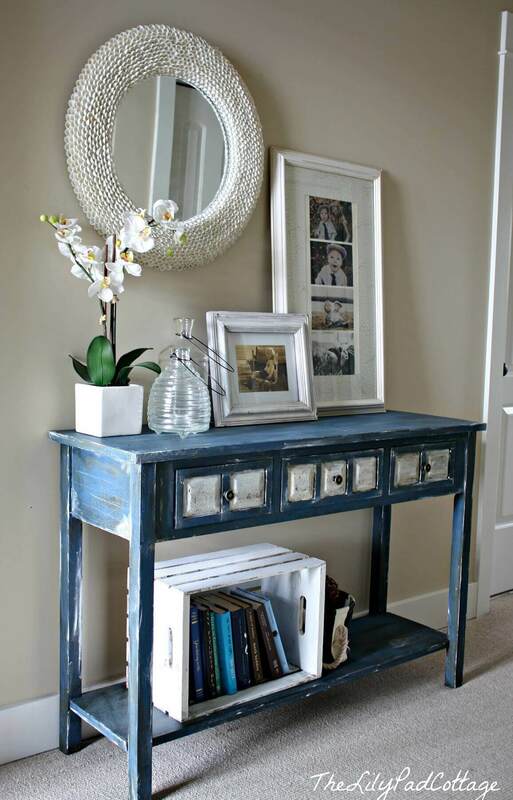 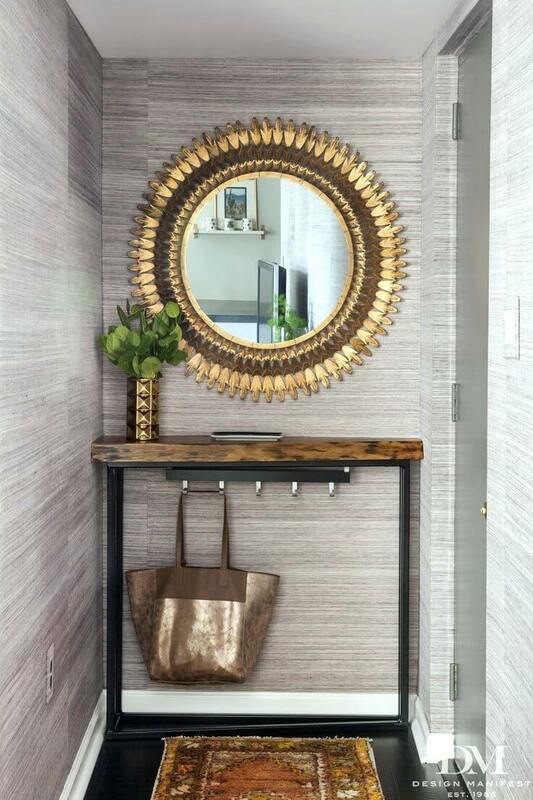 Whatever idea you choose our small entryway decor ideas won’t fail you.